Sideline from Pinger gives your smartphone a second number. A lot of people are forced to buy two phones, one for personal use and the other for business, and needless to say that can be a hassle. By having a second phone number this won’t be an issue anymore and can better manage your calls and texts. The app is easy to set up and you will be given the opportunity to choose from a wide range of numbers based on your area code. Once you’ve chosen a number, you can use it like your regular phone number, tapping to send texts and make calls. There’s also a list where you can see your call and message history which is quite handy. Your existing carrier plan will be used for texts and calls, so the voice quality depends on your carrier, just like with your regular number. In fact unless you look at the Sideline prefix on your caller ID, you won’t be able to tell the difference from your regular phone number. Another nice feature of Sideline is you can create a custom greeting for voicemail. 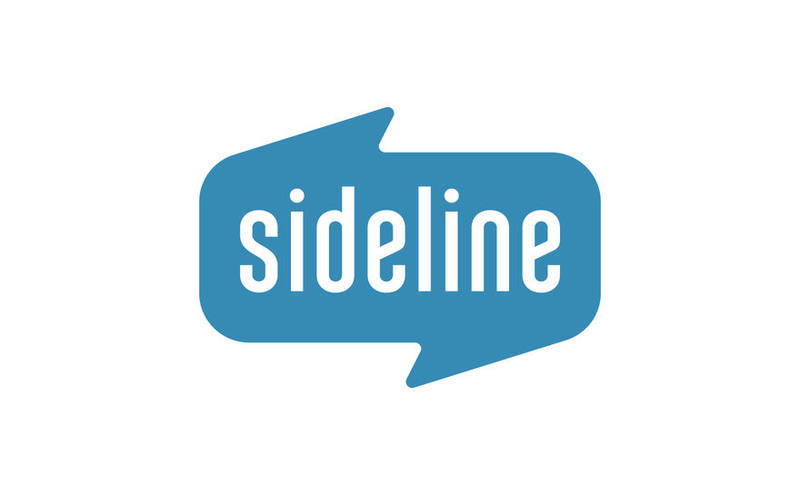 Sideline is a free app, and the only limitation is your phone number will be deactivated if you don’t use your smartphone for 30 days. Since that’s very unlikely this is a good choice if you need a secondary number. Sometimes we end up installing a lot of apps that are useless, but this one is essential and definitely worthwhile.